With its local revenue growing again, Unisys NZ is deepening its relationship with long-term client NZTA. Motor vehicle and driver registration is receiving a speed boost from the implementation of Agile development. The five-and-a-half-year deal willl see the platform, Registry Suite, moving to a cloud-based Agile DevOps delivery environment where solutions evolve and respond quickly to changes such as new legislation, Unisys said. In May, Unisys reported an increase in its New Zealand sales from $65.5 million in 2015 to $72 million for the year to 31 December 2016. Profit before tax increased from $2.6 million to $8.1 million. That represents something of a turnaround for the local branch after several years of declining sales. In 2013 Unisys NZ reported revenues of $104.1 million while the following year that dropped to $76.8 million. Registry Suite is a group of systems for vehicle and driver safety programmes including driver licensing, motor vehicle registration and road user charges. Unisys, which has been a long-term partner to NZTA, said it has assisted NZTA in reducing the time to implement a typical legislative change in the registry system – such as a new rule or fee – from six months to three. 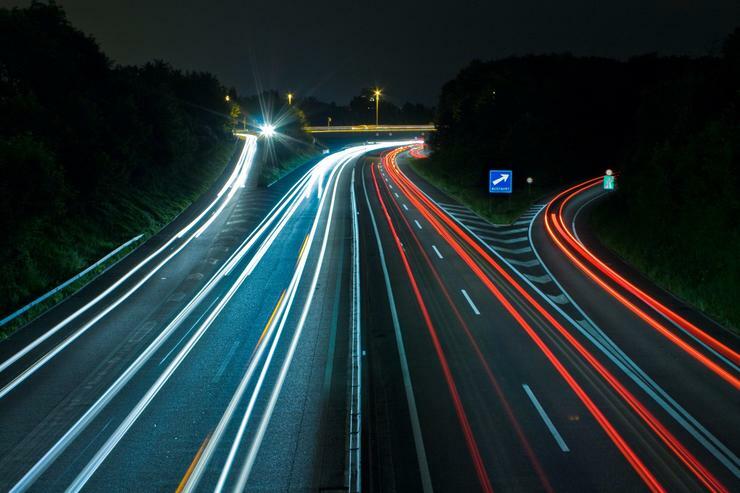 In addition to adopting Agile, the project saw the physical co-location of the NZTA and Unisys development teams to promote cross-functional collaboration and quick response. The project also made use of Unisys' AB Suite application development software. “Our vision for the licencing system is to deliver a better online experience which makes it quick, easy and desirable for our customers to transact with us online," said Robyn Elston, national manager delivery at NZTA. Mark Forman, vice president of the global Public Sector business at Unisys, said both organisations were challenged to accelerate the way they jointly bring solutions to market. The solution uses the Unisys Virtual Private Cloud, a virtualised software-defined data centre, to allocate a secure virtualised pool of shared computing resources within a public cloud environment for greater flexibility and cost savings. It also enables automated application deployment, which is faster and less prone to human error, Unisys said. “We are providing NZTA the ability to deliver more online services to citizens," said Lysandra Schmutter, vice president public sector of Unisys Asia Pacific.